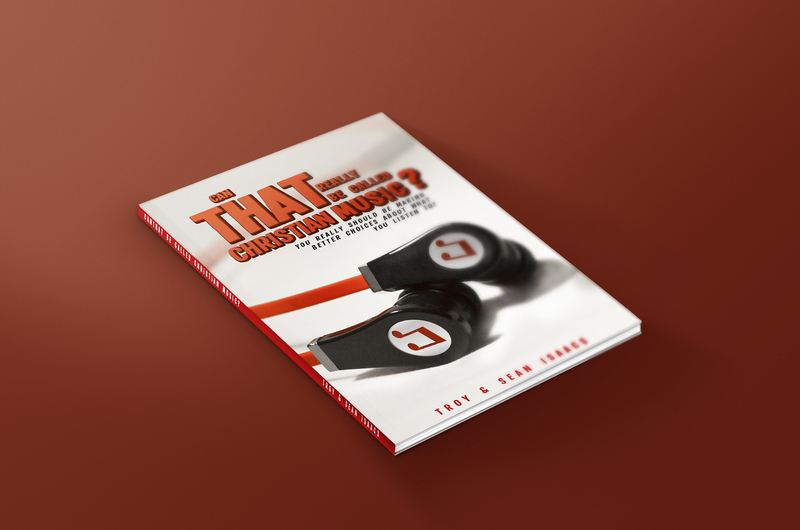 Can THAT Really Be Called Christian Music"
We are working diligently to release this book some time this year. Drawn from more than 20 years of experience in Christian Music, "Can THAT Really Be Called Christian Music" challenges believers to make better song choices and the need to think objectively, soberly and eternally about the impact and influence of music choices upon their lives. We don't spam! And we don't share your information, with anyone, for any reason, ever! We picked our six most-requested songs as our gift to you! These TOP 6 will deepen your desire for the Word of God, strengthen your zeal for holiness, and increase your burden for the lost. Join our mailing list for immediate FREE access to six impactful, Scripture-filled songs. What Can the Church Learn from Drake Giving Away $1 Million? ©2019 DoubleEdge Music. Powered by the Get Noticed! Theme.